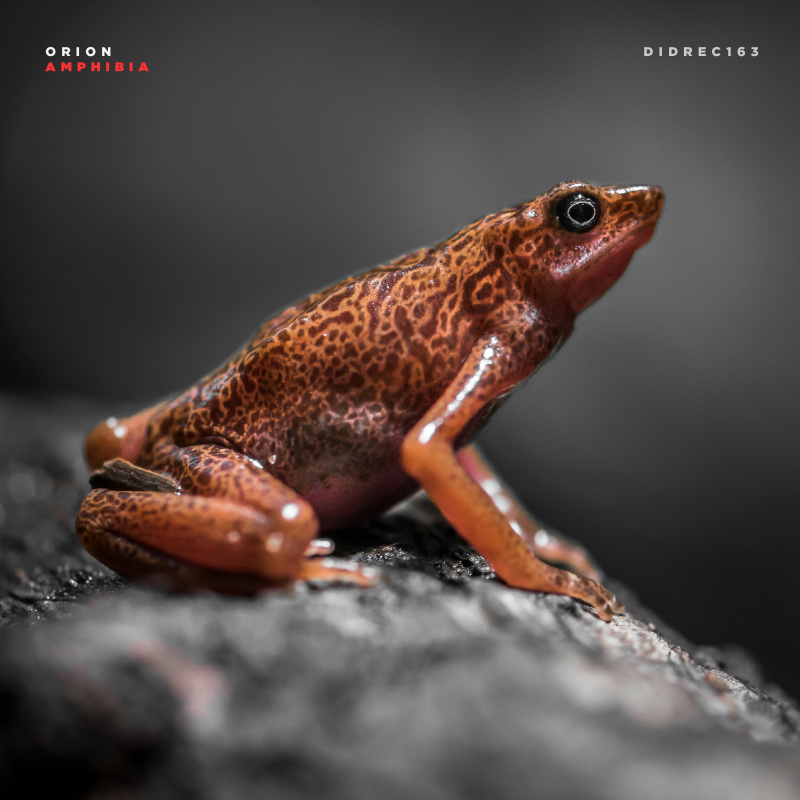 Finnish producer Orion (Juska Wendland) unleashes a techno two tracker titled Amphibia. After releasing on the prestigious record label Trapez, and spending a season in Berlin, the native from Helsinki brings a fresh approach that incorporates harsh textures and pulsating grooves. Juska owns Absence Of Facts, a record label mostly releasing on vinyl and starring his own productions including rare collaborations with Cari Lekebusch.